Discover actress, dancer, and World of Dance host Jenna Dewan’s uplifting message of how to elevate your existence by bringing beauty to your everyday life—perfect for fans of Jessica Alba’s The Honest Life and Kate Hudson’s Pretty Happy. With the frustrations and challenges that come with modern living, it’s common to regularly feel stressed and overwhelmed. 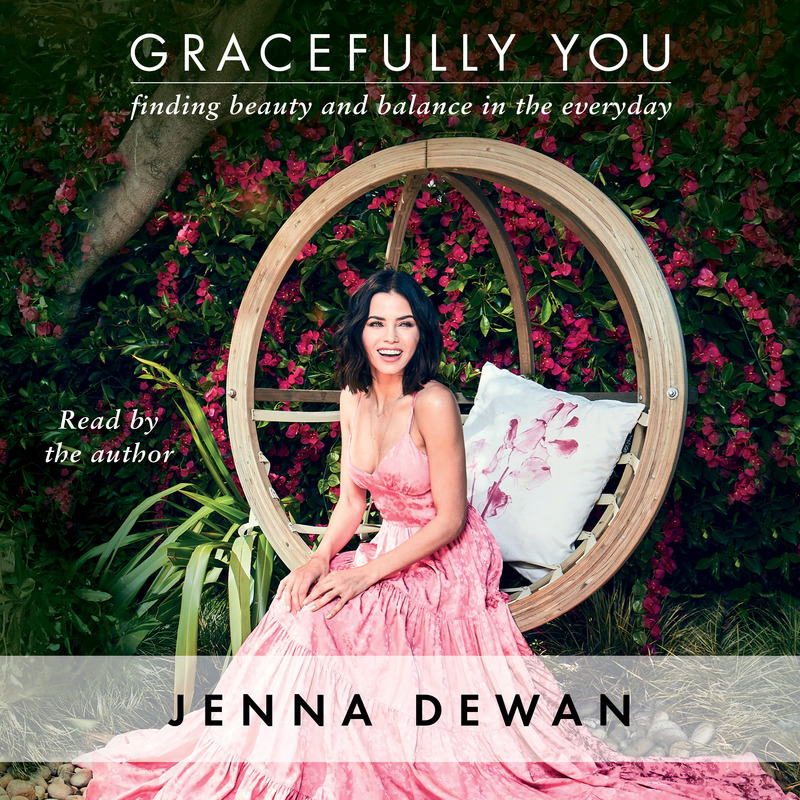 Gracefully You is Jenna Dewan’s deeply personal journey to overcoming those negative emotions. From demonstrating how movement is essential to feeling good (whether it’s by taking a fitness class or simply waving at a neighbor) to stirring mantras that will help you begin each day with good intentions, Jenna provides clear advice on how you can cultivate happiness in every aspect of your life. Learn how to create a home sanctuary, connect with nature to restore balance, foster healthy relationships in marriage, motherhood, and friendship by showing empathy, and how to maintain space for your own identity through it all. Filled with stunning photos, Gracefully You is a beautiful, insightful, and powerful vision for anyone who wants to feel better, focus on what’s important and maintain a sense of balance—all with elegance and grace.